Today was our 100th day of School and WHEW - I have survived! I truly feel like a superhero when I make it to the 100th day of school. With the daily craziness that comes with being a primary teacher it is very easy to become overwhelmed, the enormous pressure to make HUGE changes in the lives of our students with very limited resources and support is daunting. So my teammates and I like to pause on the 100th day and have a little fun because that is what first grade should be about! So...here is what we did today! 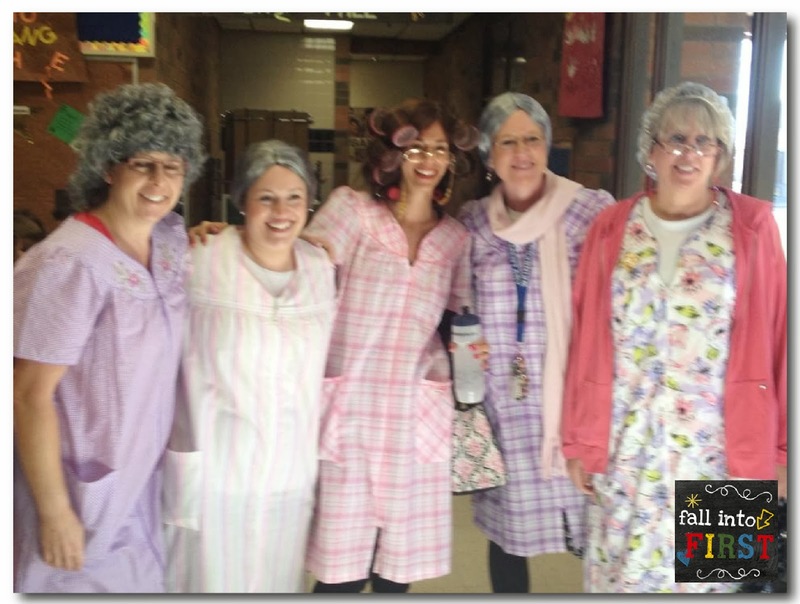 My first grade team of teachers dressed up like 100 year old ladies today! WOW! We are stunning, right?! HA! The kids were so excited when they saw us shuffling out to pick them up together this morning, they were LOVING it! Classroom 1: 100th Day Mystery Picture from First Grade A La Carte (This is FREE!) 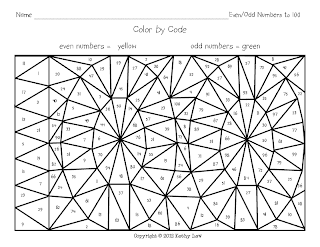 Great activity to practice even and odd. 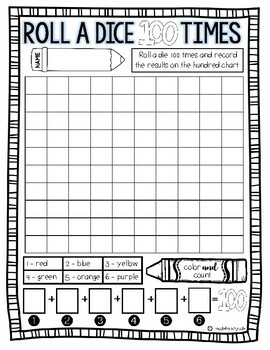 Classroom 2: 100th Day Dice Toss from Made for First Grade only $1! 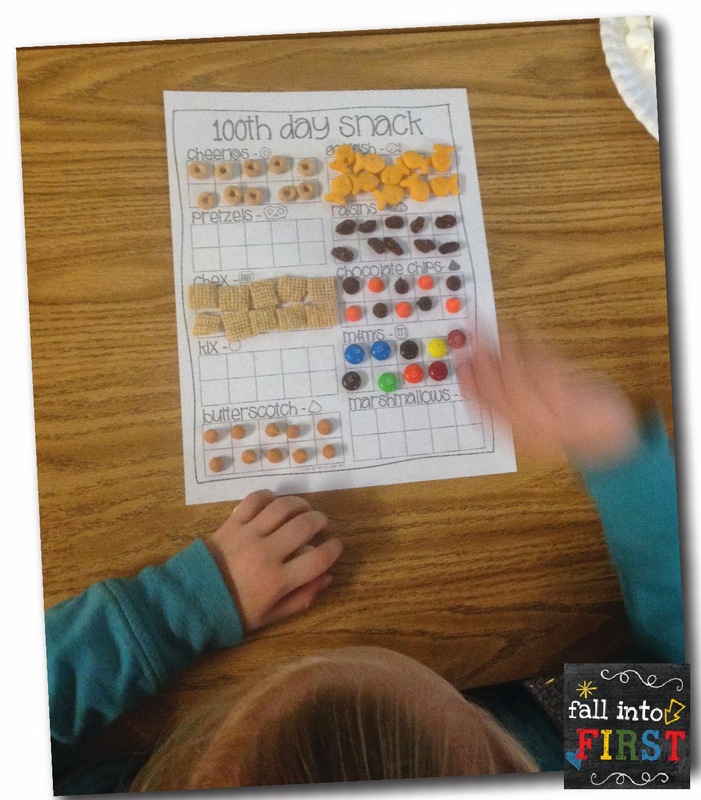 Classroom 3: 100th Day Snack - I created this FREEBIE, click here to get it! I also got the idea from EduKate and Inspire to create 100 year old pictures. 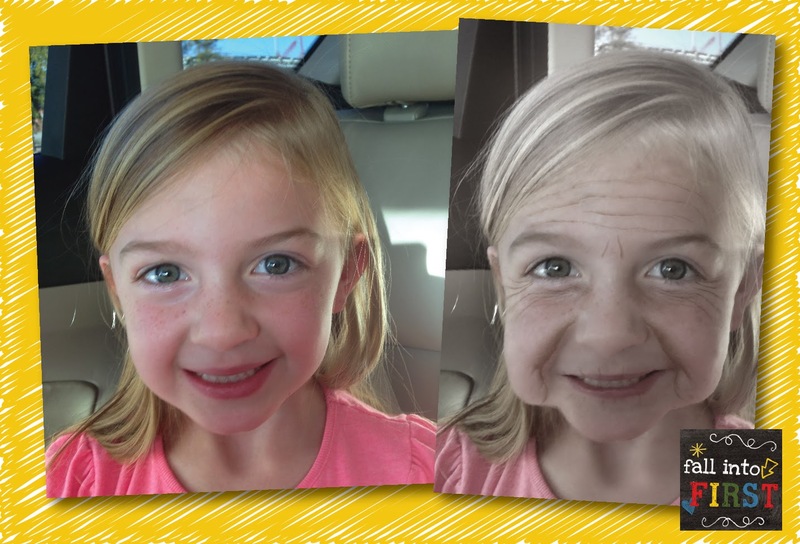 This app is called AgingBooth and it is only $1! This is a little before and after of my beautiful daughter. 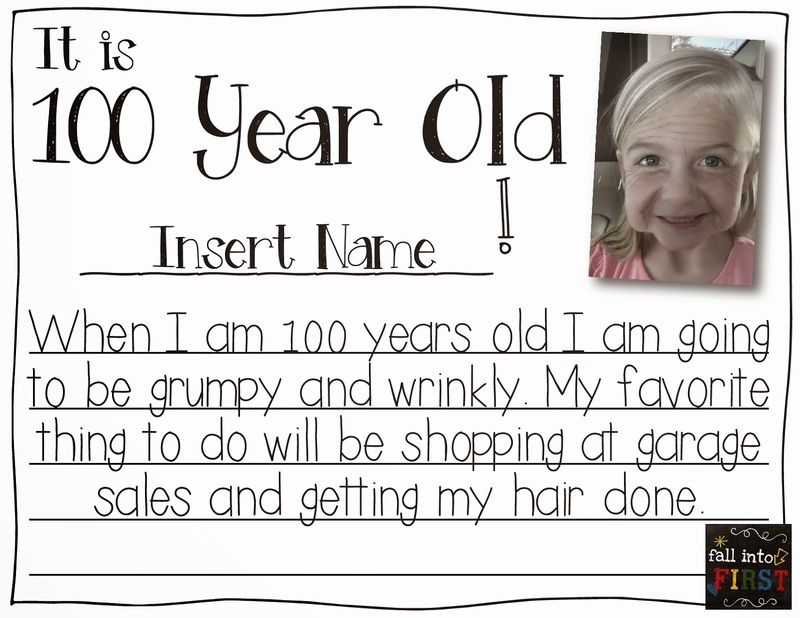 I printed my kiddos picture onto this template so they can write about life as a 100 Year Old. When I am 100 years old, I am going to be _______ and _______. My favorite thing to do will be _______________________ and _______________________. That is all I was able to fit in for the 100th day of school because we are crazy busy preparing for Science Night next week. I will be back this weekend to share a few of our MLK activities. Great stuff here! Thank you! I just checked out the aging booth app and it's now FREE!! Thanks so much for sharing all of your wonderful ideas! Hi! 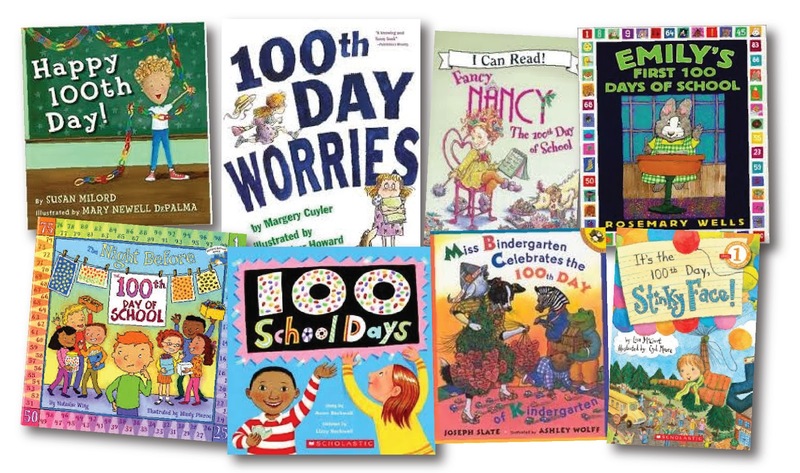 I love your 100th day papers - thank you so much for sharing! 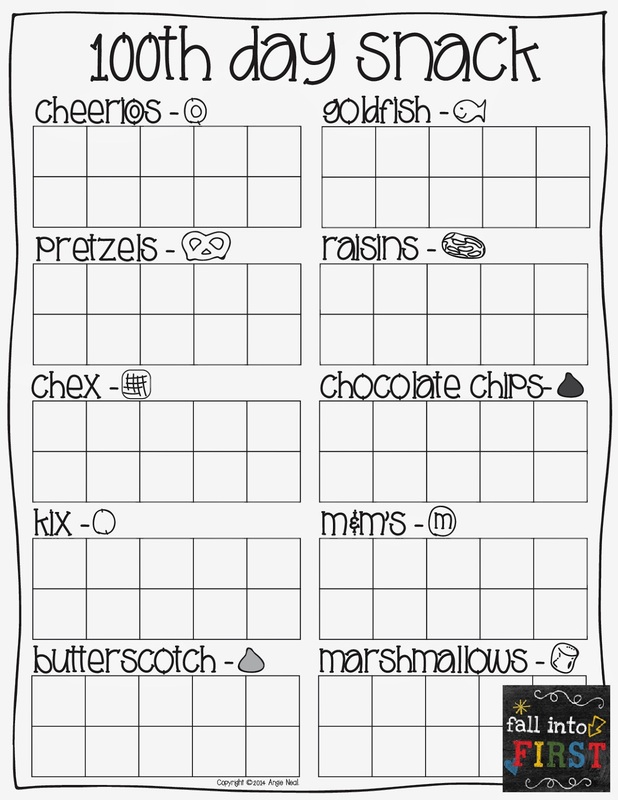 I also love the font that is used on the snack page (with the 10 frames). Can you tell me what the name of that font is?